Comment: the sofa front has been stained by my dog using it to scratch her back. I have used home cleaners and made it worse. i doubt that it will come clean but I am hopeful a commercial cleaner can at make it more presentable. The other pieces could use some freshening. Comment: 3 Bedrooms and 1 hallway leading to the bedrooms only on traffic areas. Beds and dressers will be left in place. Off white Berber carpet. Clinton Carpet Cleaning Services are rated 4.82 out of 5 based on 259 reviews of 9 pros. 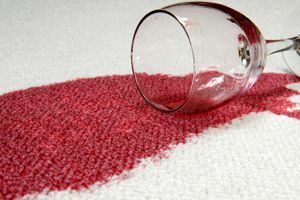 Not Looking for Carpet & Upholstery Cleaning Contractors in Clinton, CT?